DUNLEVY SNACK BAR - WHEN THE EAST IS IN THE HOUSE! Dunlevy Snack Bar now has dinner!!!!! I imagine many heads outside of East Vancouver aren't familiar with the Dunlevy Snack Bar but it did get some press on Scout and other blogs when it first opened so maybe I am wrong. 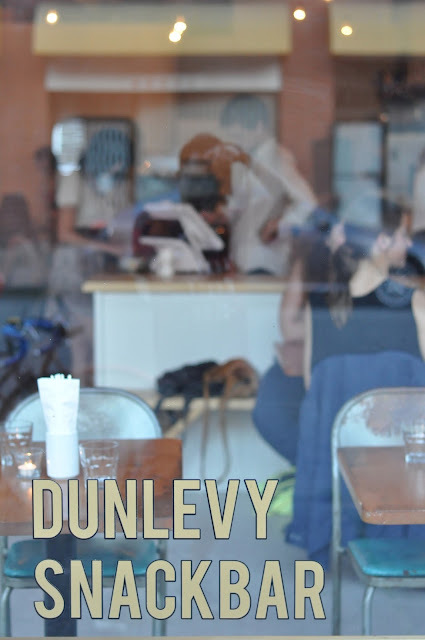 The Dunlevy Snack Bar progressed from a coffee shop, to a brunch spot and now they are serving dinner and it is solid. I have been two times now and I am impressed. Things to note, first of all, it is in the middle of nowhere. No other restaurants are on the block but it is walking distance to a ton of things including Chinatown, Gastown and Union Street for some more drinking. Second, the price point is legit, all things cost less than 10 bucks. Third, the man behind the counter rocks a dope bun and makes some good food (likely the bun holds the hair tighter so less chance of finding hair in your food). I am down with this place, the food is solid and they are licenced so having a few cheap drinks is an option as well. 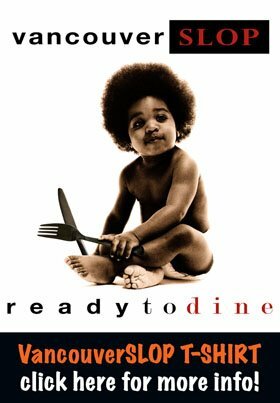 So if you are looking for a nice affordable option that is not all asian fare give this place a try. And trust, the neighbourhood is safe but I don't know the deal with the bent parking meters (likely an art installation but I don't know the artist, Erik Lehnsherr maybe?). My favourite dish, is the crispy Korean pancake for 6 bucks, which is legit (unfortunately I don't have a photo of it). Other dishes are listed below with their price and some bad focus. Lots of parking available for your car or your bike. On this visit is was a blogger dinner and this is what was served.